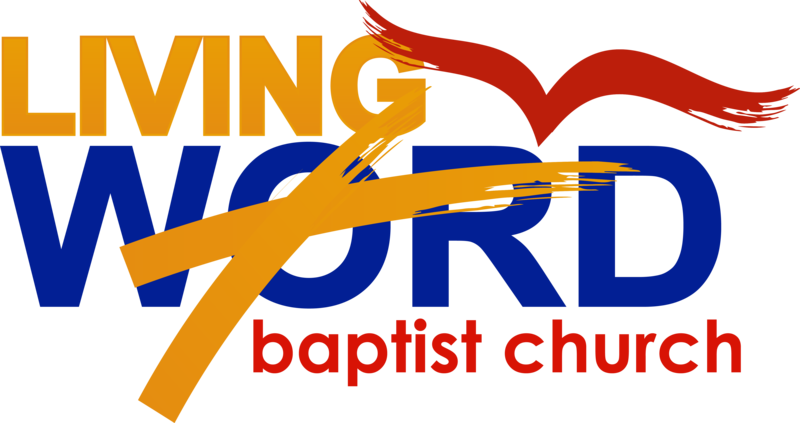 You will find Living Word Baptist Church to be full of friendly people who love and worship God. Our purpose for existing as a church is to..
1) Bring People To Jesus. 2) Teach Them To Love And Worship God. 3) To Promote Love And Unity In The Fellowship. 4) Equip Believers For Their Ministry In The Church To The Glory Of God. We accomplish this purpose by emphasizing Discipleship, Evangelism, Fellowship, and Worship in our congregation. Here is a brief overview of some ministries at Living Word.